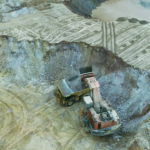 Over 97 per cent of Goldcorp’s shareholders have approved the transaction, which, if successful, will result in a merged company named Newmont Goldcorp. The merger is expected to host the largest gold reserves and resources in the global gold mining sector. It will have regional offices in Perth, Western Australia; Vancouver, Canada; Miami, United States; and Accra, Ghana. 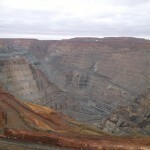 While Goldcorp is based in Canada and Newmont is based in the United States, the latter has extensive involvement in several operations in Australia. 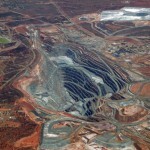 Newmont operates the Boddington gold-copper mine, as well as the Kalgoorlie Super Pit in a joint venture (JV) with Barrick Gold. 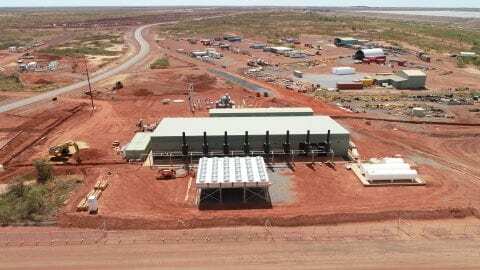 Newmont is also an operator at the Tanami gold project in the Northern Territory, which could undergo a second expansion to reach a mine life beyond 2028.